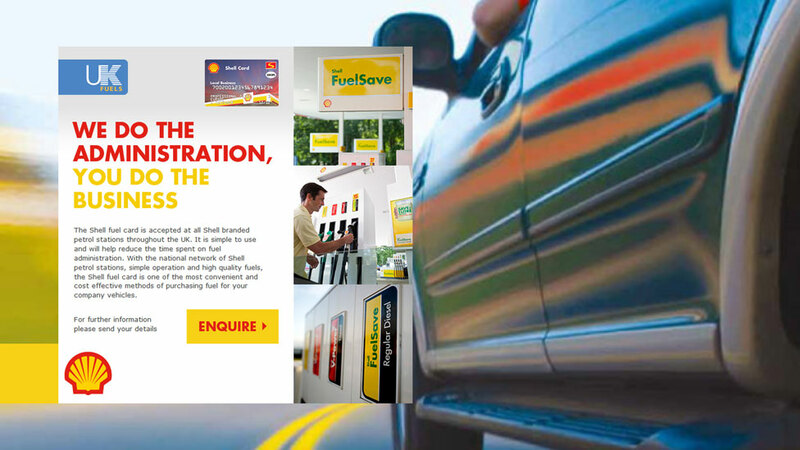 We were briefed to design and build an enquiry form for the UK Fuels and Shell fuel card with the aim of encouraging take-up and guarantee the success of the initiative and return on investment. As this microsite design & development project was primarily a web form – something that most users may usually find uninspiring – our digital team knew that the form’s design and functionality needed to be as engaging and smooth as possible. Instead of presenting the user with the form from the start, our team decided to only reveal the form once the user had clicked on the Enquire call to action. jQuery was used to reveal the form with an animated slide, and it was also used to submit the form via AJAX. This meant that feedback confirmation could be shown to the user immediately, instead of them needing to wait for a clunky page reload. The background of the form maximised the use of a full-scale image that stretches to fill the browser window, completing the one-page microsite design & development. Our Digital team have been delivering effective and engaging solutions for our clients for years. Have a look at a selection of some of our digital projects here.